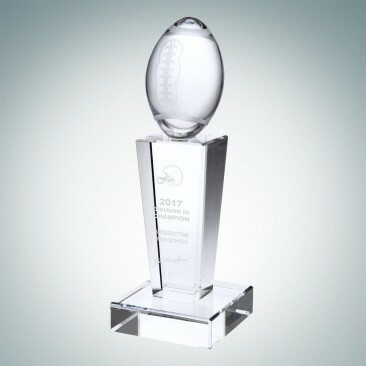 Score a touchdown with CrystalPlus! 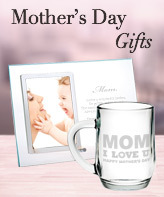 If you're in need for gifts ideas for sports fans, players, or coaches, we've got a unique selection for you! 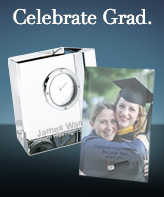 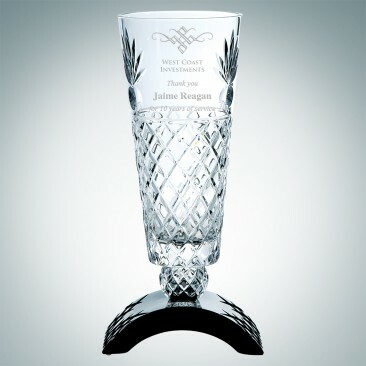 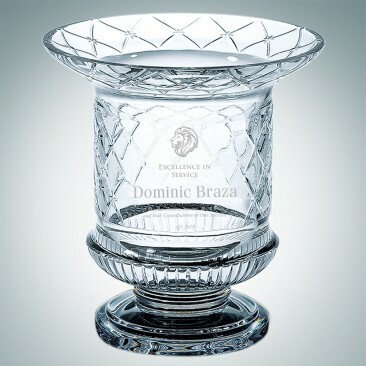 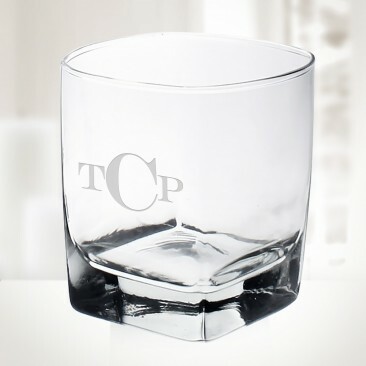 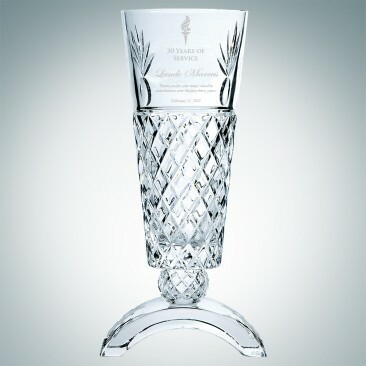 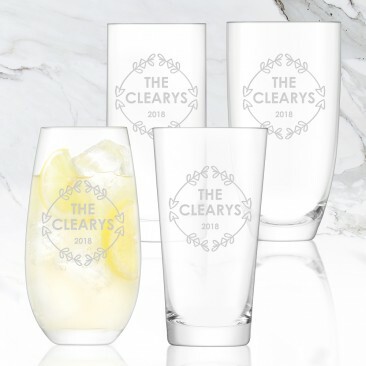 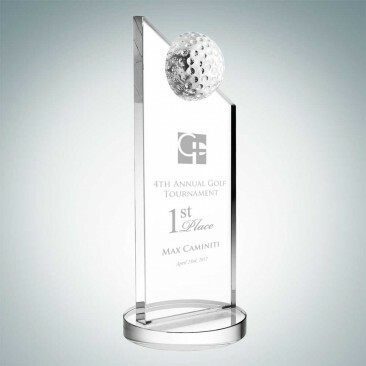 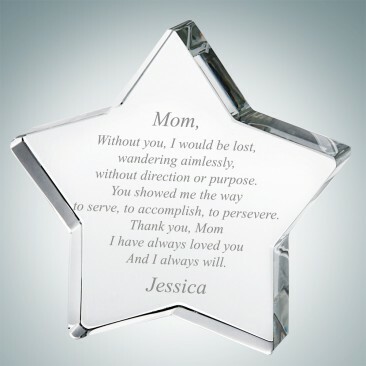 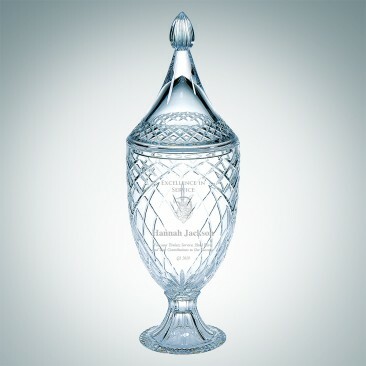 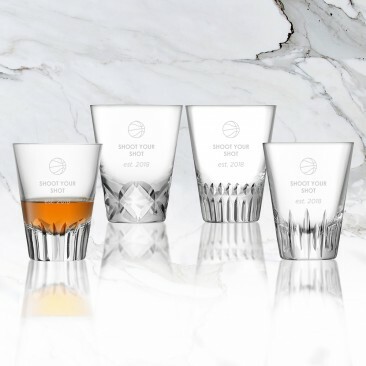 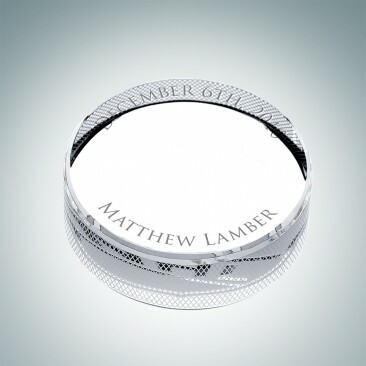 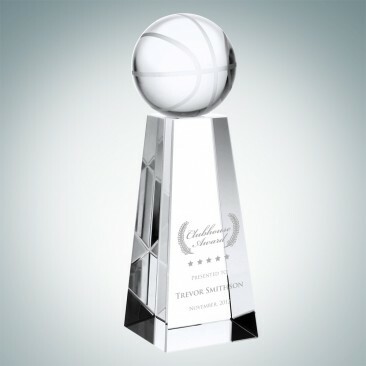 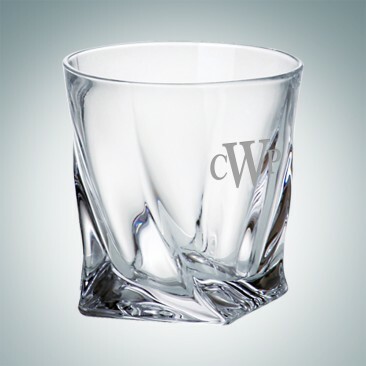 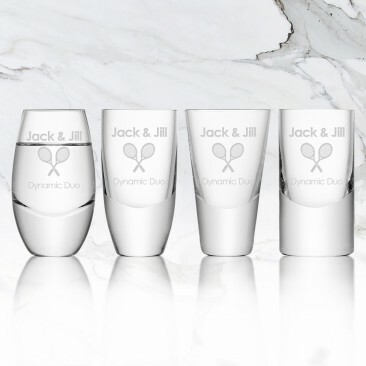 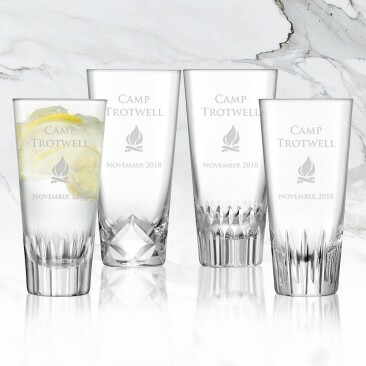 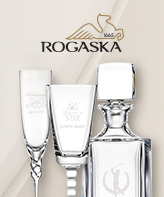 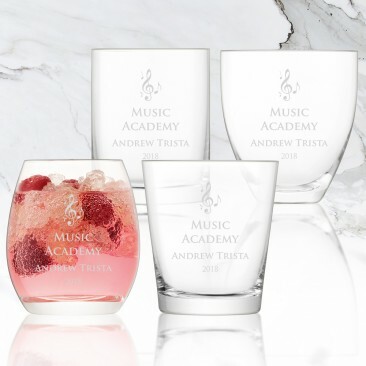 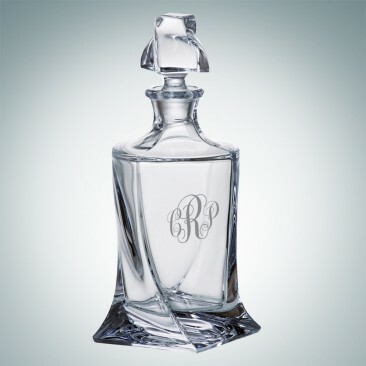 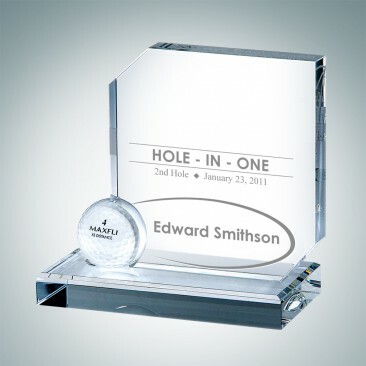 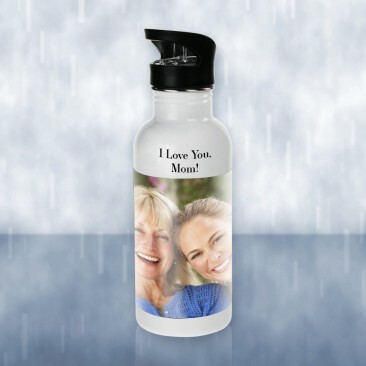 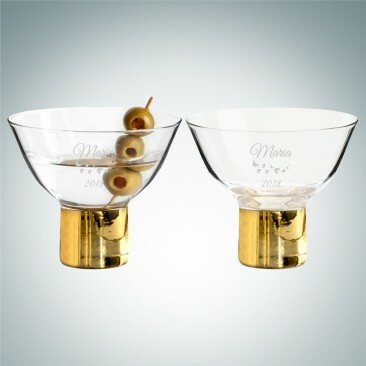 Personalize a special crystal trophy for your coach, coffee mugs, or even a luxurious barware set. 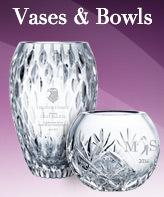 Whatever you choose, any item from our crystal collection will be sure to highlight our champions!